To reduce the fire risk, and comply with regional regulations, a leading Mpumalanga macadamia-nut processing company called on risk consulting specialist ASP Fire during the planning of its processing plant to implement a turnkey solution. This involved designing compartmentalisation, safety distances, access routes, and the installation of the fire-detection system itself. “Macadamia nuts have a high fat content of 70%,” says ASP Fire CEO Michael van Niekerk, which poses a high fire risk in any processing facility. 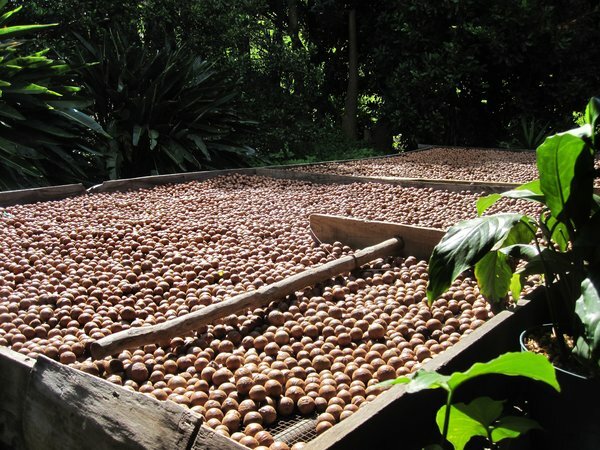 Macadamia nuts are supplied in bulk by farmers, and then go through an initial drying process. Thereafter the nuts are shelled and sorted, and go through a second drying process before reaching the packaging area. The processing facility is large, meaning that product has to be moved from section to section by conveyor belts. 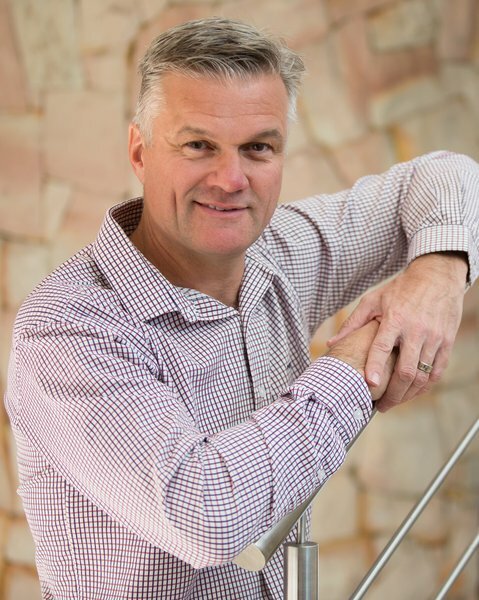 “Hence having the opportunity to design the system from scratch enabled us to take all factors into consideration without having to remove existing systems,” van Niekerk notes. Smoke detection is activated by a sophisticated and sensitive network of infrared and ultraviolet beams, based on the premise that early detection means any fire can be extinguished timeously. ASP Fire installed Openspace Smoke Imaging Detection (OSID) Beam Protection whereby, instead of having a traditional smoke detector about every 10 m to 15 m, two OSID detectors cover the same area. Placed at opposite ends of the processing facility, these monitor its entire length. The large facility also required environmental protection in the form of insulation. This could be an expanded polystyrene system (EPS), made from a rigid, closed-cell foam plastic; a polyurethane containing a fire-retardant; or a full-blown fire-rated insulation that slows the spread of flames, and does not produce dangerous toxic smoke. To prevent fire from spreading between the different compartments, firewalls also needed to be installed. Interlocking – the ability to shut off certain processes – was deployed to control the spread of any potential fire. The bulk conveyors that move from one section to the next generally pass through the firewalls, which means the firewalls themselves have to be sealed off in the event of a fire so as to stop any combustible product moving from one enclosure to another. Having started work on this project in 2016, and with the processing facility recently commissioned, ASP Fire engineers opted for a compartmentalised building, with a fire-hose reel and fire-hydrant line and a tank and pump as an alternative to sprinklers. Regulations require that a factory must have its own water supply for fire hydrants, a specific requirement that requires careful calculations. “As this is a foodstuff-processing plant, we installed water-mist extinguishers inside the factory, rather than conventional extinguishers. These reduce water droplet size to about 55 µ, which is a tenth of the 500 µ that make up half a millimetre. The science behind this is that you increase the surface area of the water, exposing more of the water to the fire, which increases the heat-absorption rate – and how you stop a fire is by removing the heat source,” van Niekerk elaborates. Misting is a highly-effective fire-suppression approach, favoured by ASP Fire in plants where product contamination must be reduced and water conserved wherever possible, due to South Africa’s dry-country status. “Traditional dry chemical extinguishers produce massive clouds of white powder and, once discharged in a food environment, the whole area must be decontaminated. Water merely requires mopping up,” van Niekerk notes. To download hi-res images for this release, please visit http://media.ngage.co.za and click the ASP Fire link to view the company’s press office. ASP Fire operates across the entire African continent from its Gauteng base, providing professional, accredited fire risk management and support to its clients. ASP Fire designs, installs and maintains a full range of fire detection and suppression equipment suited to clients’ needs. ASP Fire provides a holistic, proactive and preventative fire solution based on integrated fire risk assessment, training and consulting, with the installation and maintenance of fire detection and suppression systems that meet SABS, NFPA, FPASA, FDIA and SAQCC standards.